With all the remakes, and first time Bio-pics being produced at an alarming rate, where is the quality to match the numbers that’s’ due out and those yet to be made? 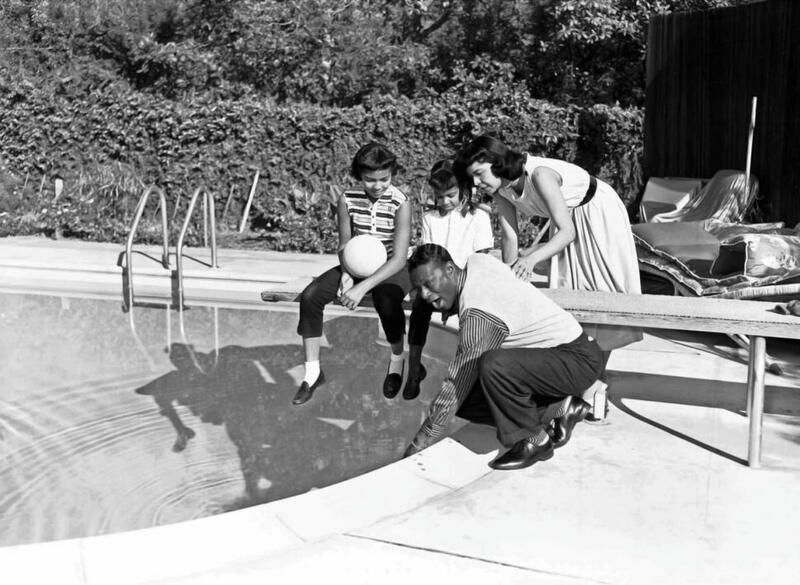 MY VOTE is for Nat King Cole, the Man, musician,singer, husband and parent. 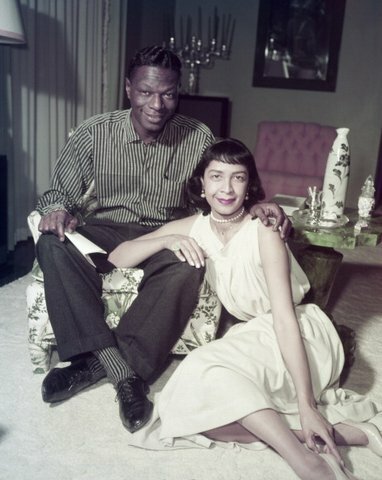 I want to know when will we see the NAT KING COLE story? I can give a ton of personal reasons I want to see this film on the screen,but Here’s a couple universal reasons everyone should want to see this project brought to fruition. Some background on Nat: Born March 17, 1919, in Montgomery, Alabama. 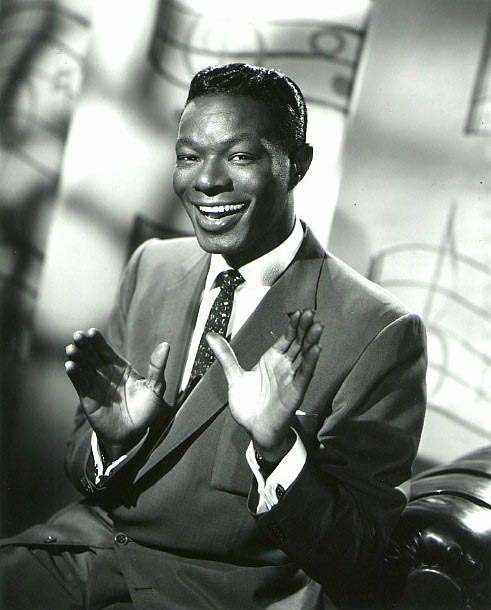 Nat King Cole first came to prominence as a jazz pianist. Well In my Opinion, The fact that the record company, Capitol was never the same after signing Nat Cole in 1943. That reason alone is a great story. The long and phenomenal ride at the top of the charts over the many decades leading up to and beyond his death in 1965 from cancer.